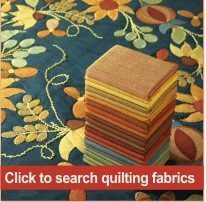 The cost of a placing a Small Ad here is just £5.00 a month Or you can list 3 items for only £10.00 a month. To get started just fill in the enquiry form on the Contact us page and we will get back to you. 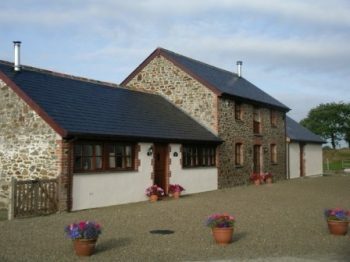 Prices: from £3,695 / single room supplement £600. 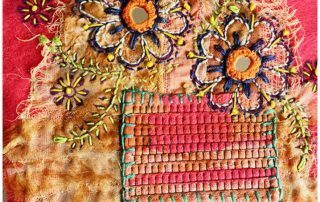 The Northern States of Gujarat and Rajasthan are home to remote villages where tribal communities have been living and practising ancient craft traditions such as weaving and block-printing, embroidery and Bandhani for many generations. 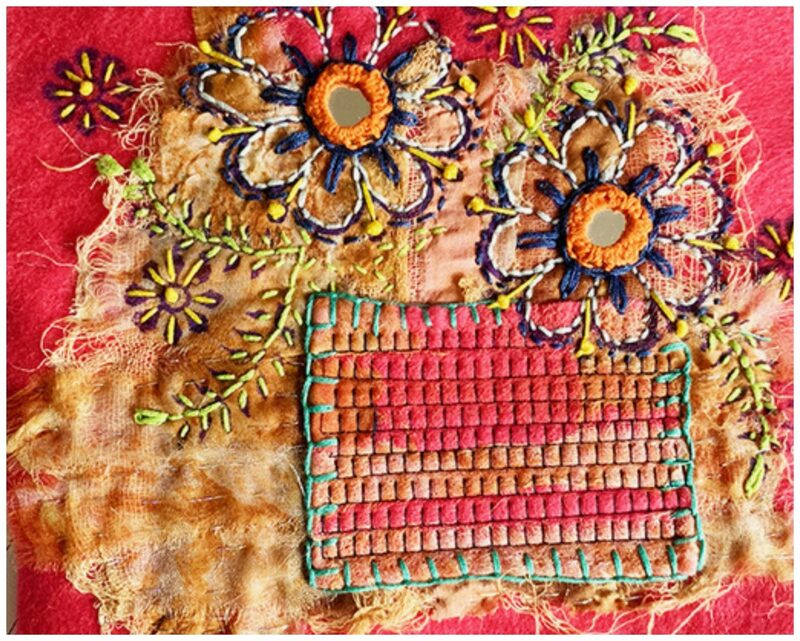 On this tour, you will visit several communities to see first-hand how artisans produce their renowned, intricate and delicate textiles. 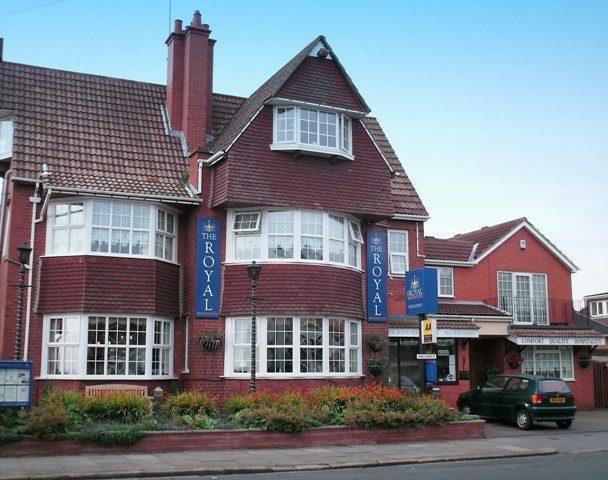 Prices: from £2,395 / single room supplement £595. 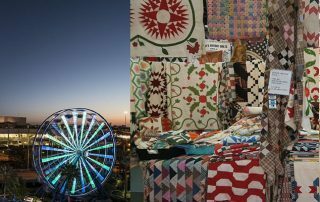 With its mix of international appeal and Southern charm, Houston is a vibrant, multi-cultural city boasting 20 museums and cultural institutions, a world class culinary scene and the International Space Centre - not to mention the largest annual quilt show in America..
*tour price subject to changes in flight costs – we recommend booking as soon as possible. 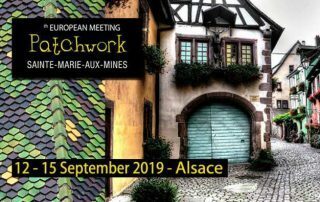 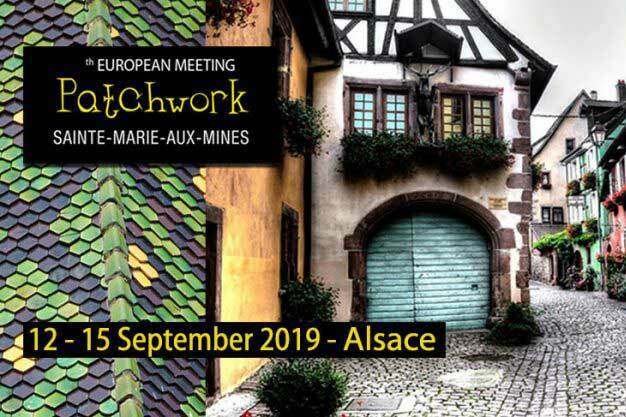 Launched in 1993 to mark the 300th anniversary of Jacob Amman’s founding of the Amish community in the Alsace valley town of Sainte-Marie-aux-Mines, The European Patchwork Meeting is now the largest patchwork festival in the world, attracting more than 22,000 visitors. 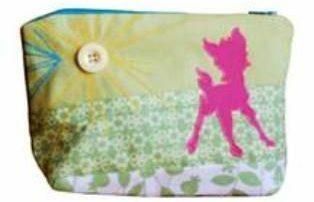 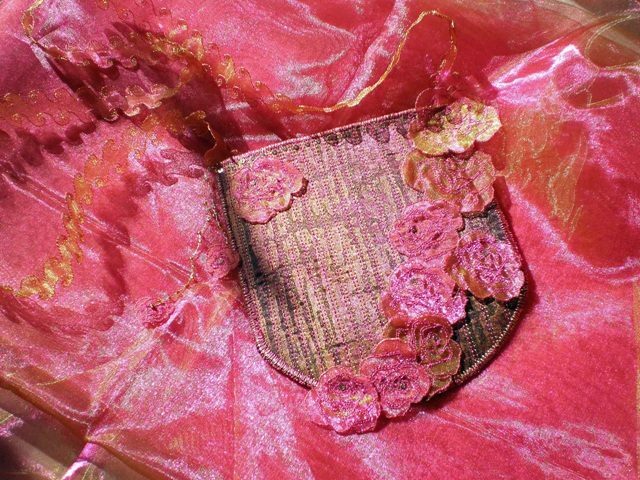 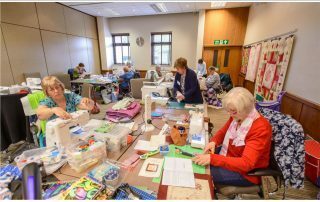 You will have the chance to spend one day with each tutor, working with miniature quilts and silhouette patterns. 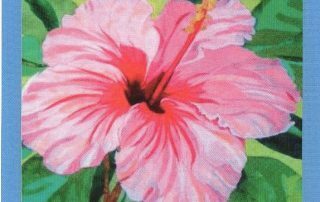 Two great tutors to choose from. 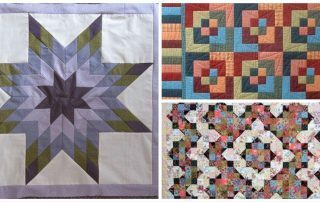 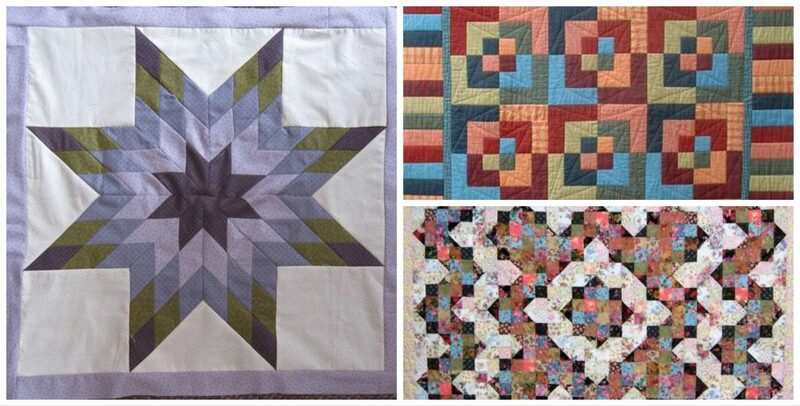 Come along for two days of Patchwork and Quilting inspiration Blazing Star with Jennie Rayment Fun fabric fiddling this weekend as we demystify and simplify this simply stunning block - The Blazing Star (or Lone Star) – which can be used as a medallion centre for a larger quilt, or just on it’s own. 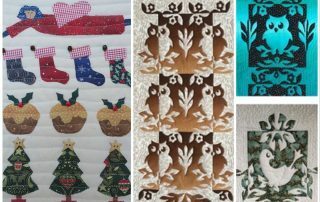 Three great tutors to choose from. 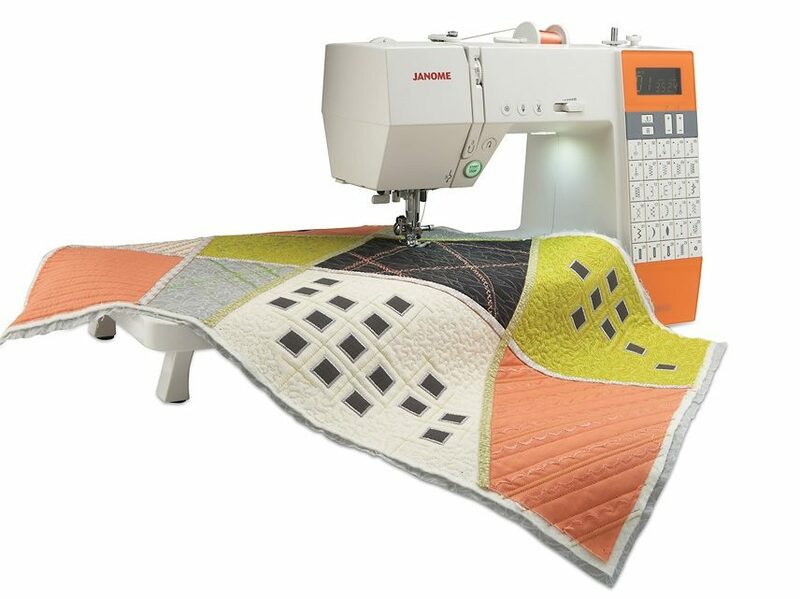 Same great sewing fun. 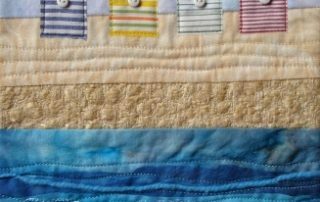 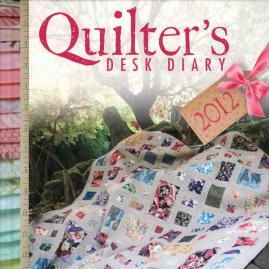 Come along for two days of Patchwork and Quilting inspiration at this popular weekend retreat. 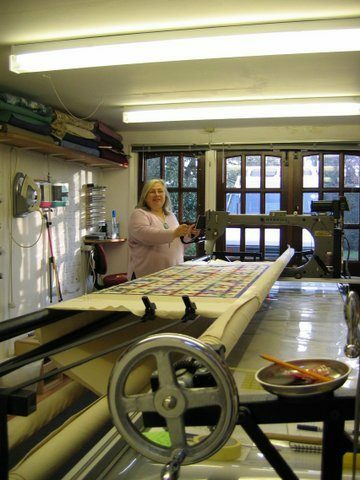 Come and enjoy a fabulous weekend in Hampshire with one of the best textile tutors in the UK. 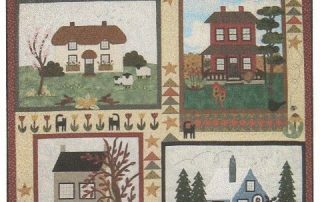 Block Printing and Embellishments with Jamie Malden. 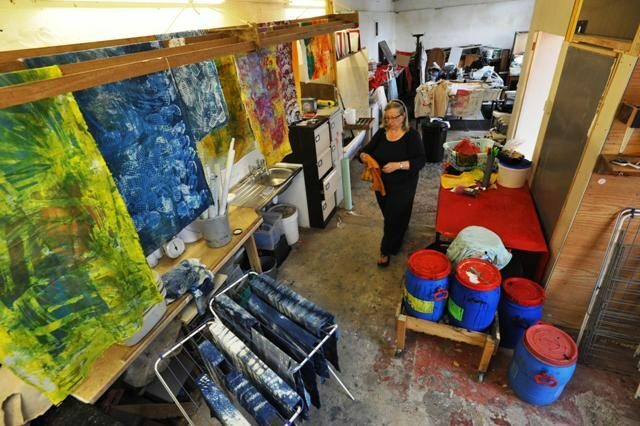 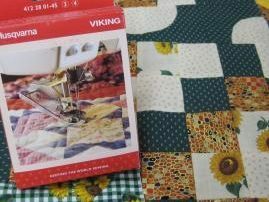 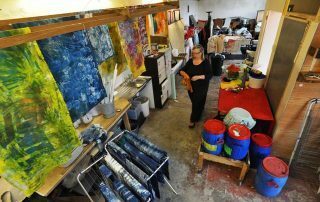 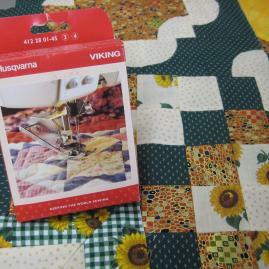 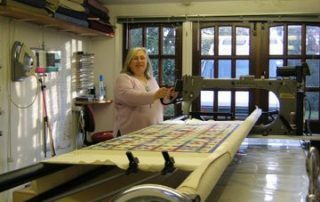 Creative Quilting is located near Hampton Palace on the edge of London and close to the main-line railway station. 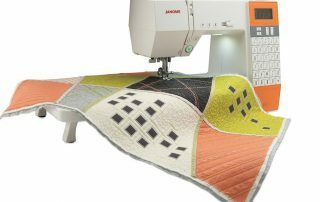 Regardless of the size, complexity and construction of your quilt, Compton Quilting Services can cope. 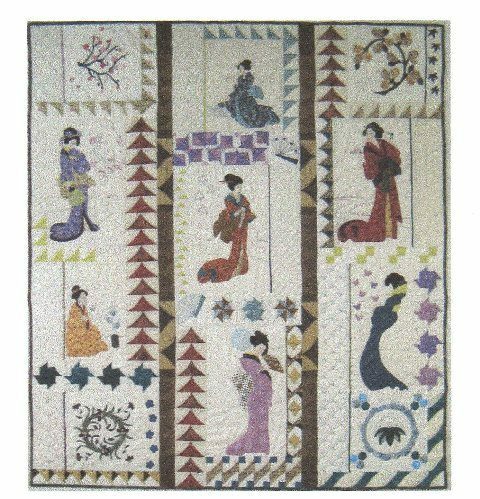 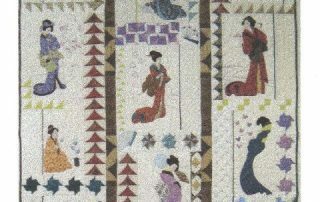 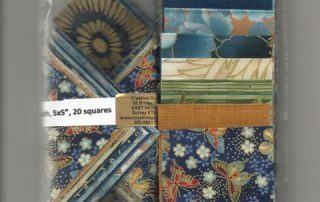 This consists of a Nickle Pack and a Strip Roll cut from fabrics on the shelves at Creative Quilting to create a unique combination. 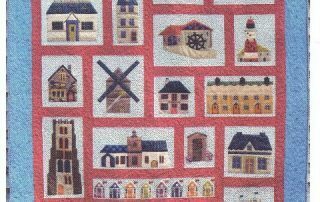 Designed by Sue Trangmar and Sue Rhodes these lovely houses are a 12 month programme. 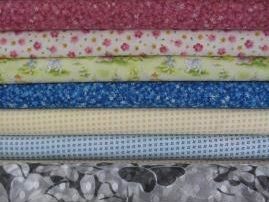 An exciting way of increasing your fabric selection bi-monthly with this co-ordinated pack of fabric. 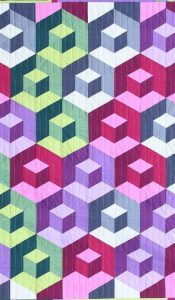 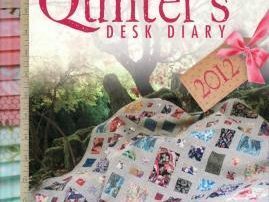 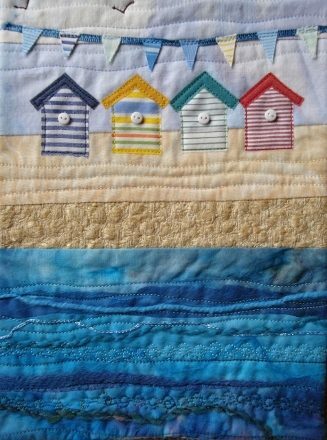 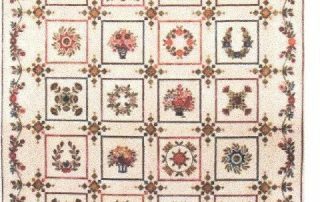 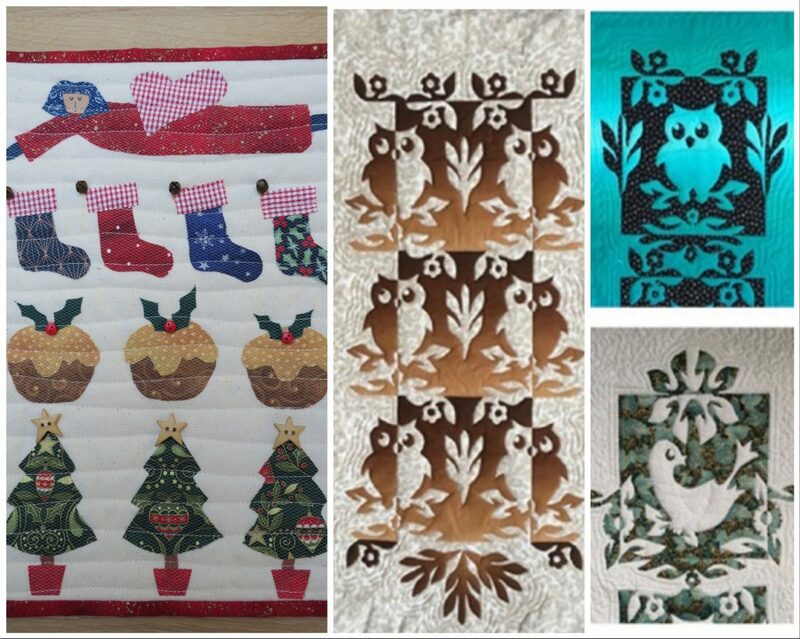 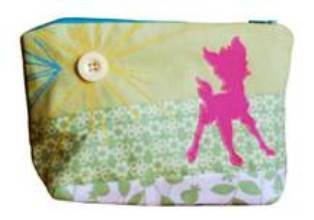 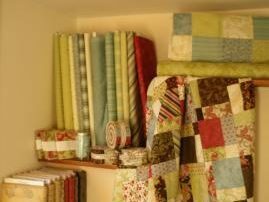 Paulines Patchwork – Your quilt shop in Dorset. 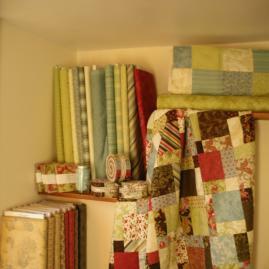 We have a shop in Poundbury, Dorchester, Dorset, e-commerce website and mail order business. 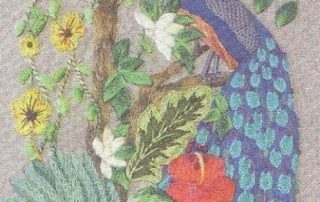 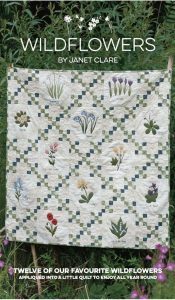 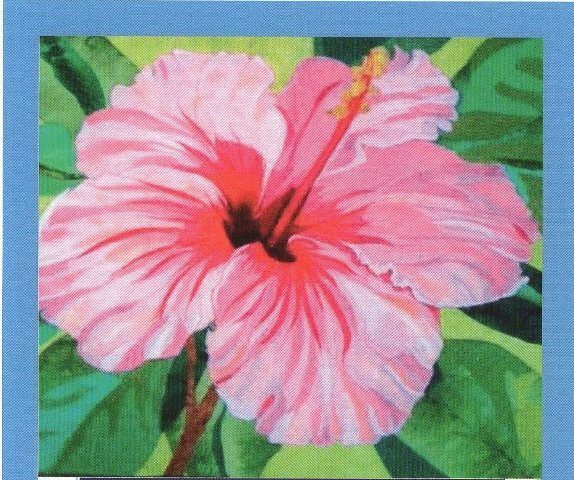 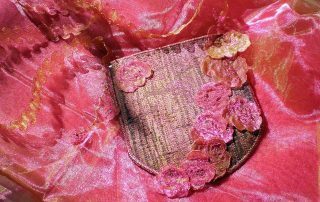 Fabulours Fusible Flowers and Hidden Beach Landscapes are the titles of the two workshops that are on offer through Cabot Quilting Conferences. 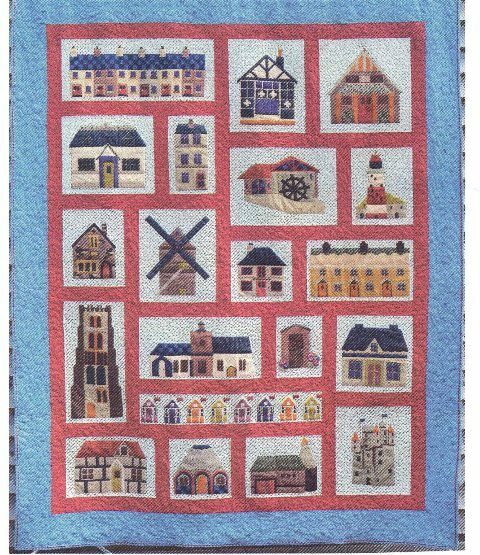 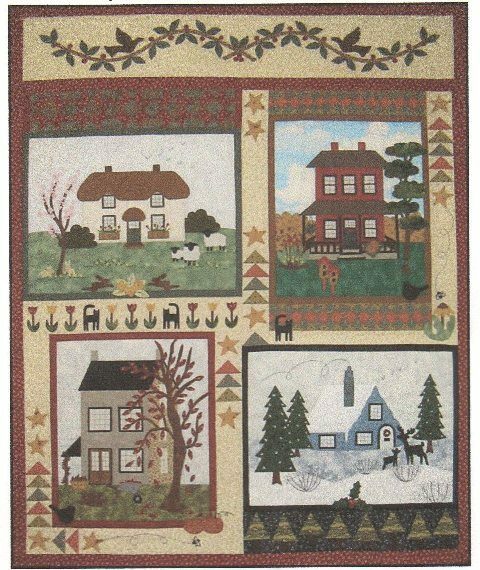 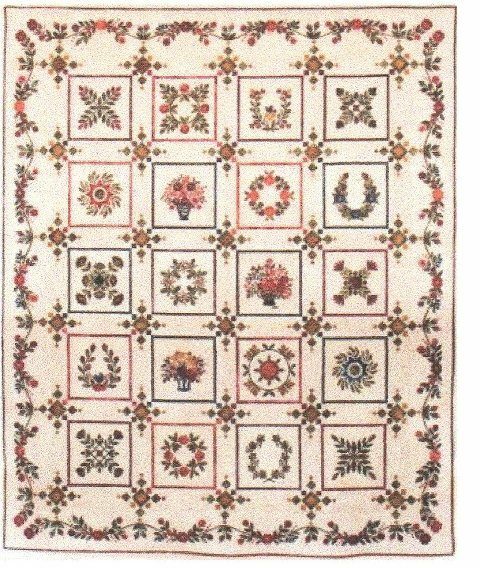 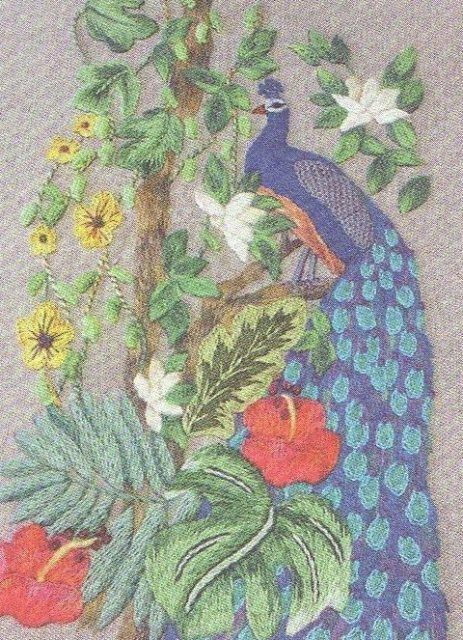 This charming wall hanging will co-ordinate with any home and is unique to Village Fabrics. 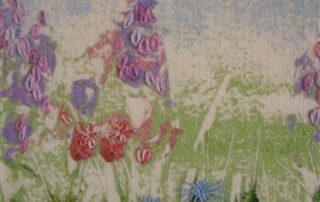 This delightful bock of the month used hand dyed fabrics and is unique to Village Fabrics. 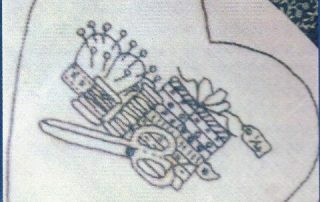 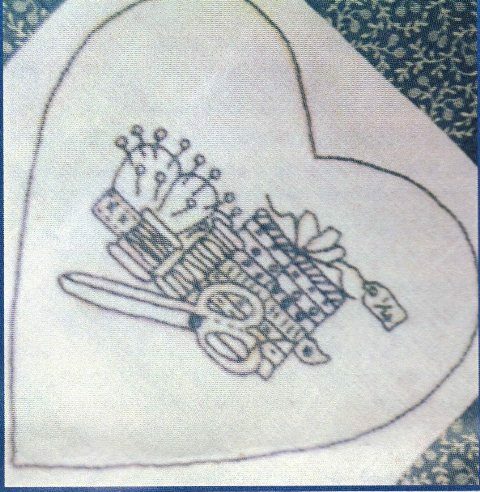 This is a mystery redwork block of the month programme over 10 months designed by Mandy. 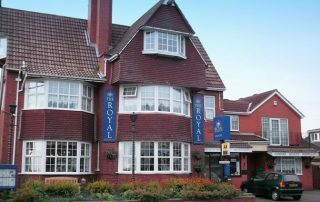 Held at the Royal Bridlington Hotel in the beautiful South Beach area of Bridlington, East Yorkshire,and just across the road from the sea. FREE GIFT TO ALL JUSTHANDS-ON.TV CUSTOMERS WHEN PURCHASING A MACHINE. 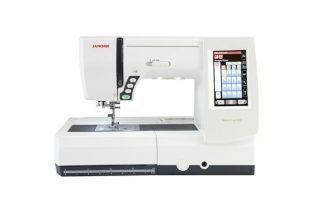 Following the huge success of our MC7700QCP Janome have taken all the best and easiest to use features and created a fantastic introductory level long-arm machine ... the Memory Craft 8200QC. 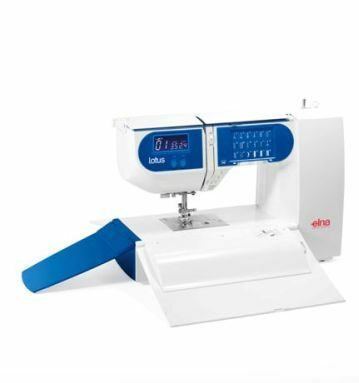 This is a really easy to use, fully computerised sewing machine and yet it is packed with so many powerful features. 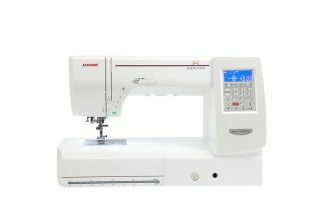 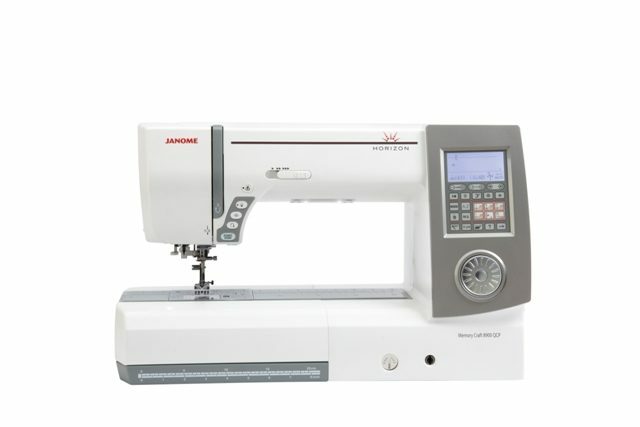 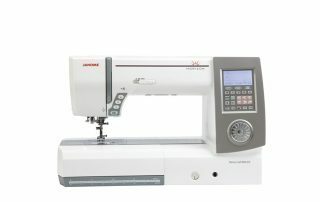 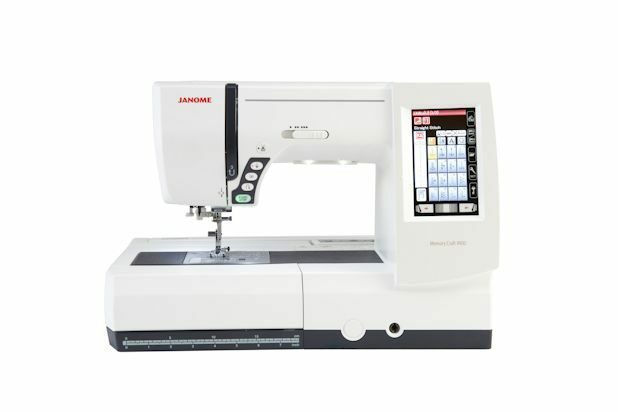 Following the huge success of our MC7700QCP Janome have taken all the best and easiest to use features, added some more and packed them into one unbelievable long-arm sewing machine ... the Memory Craft 8900QCP. 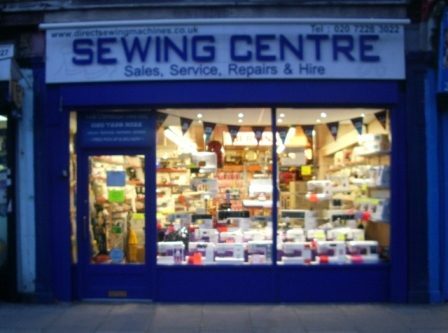 Join Gillian Cooper for a wide variety of classes at this lovely location. 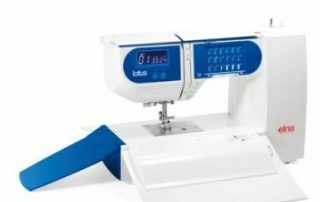 This new Lotus is a triumph in simplicity, in elegance of design and in the user friendly concept it embodies. 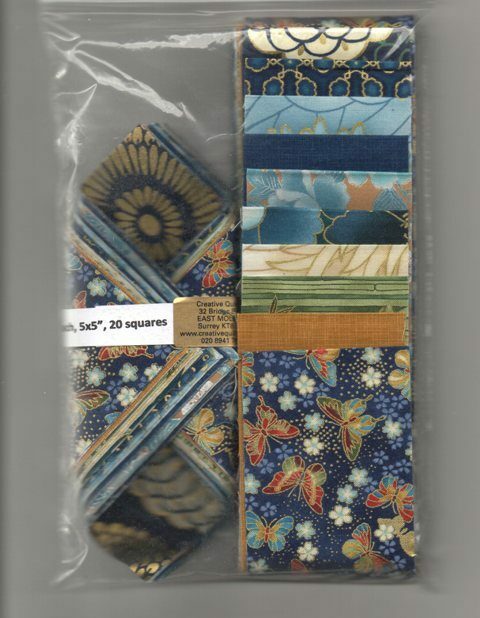 The essentials, nothing more nothing less! 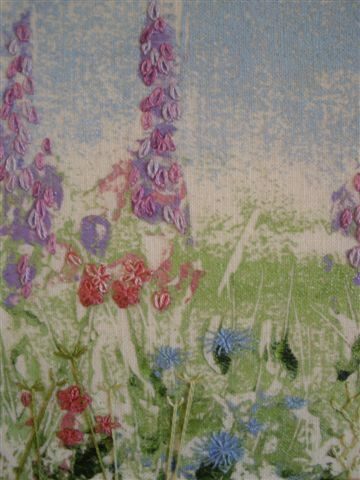 Textile courses in the beautiful french countryside. 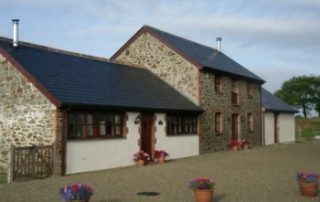 Join Shirley McCann for a break in Brittany in a warm and comfortable holiday home and indulge your creative side at the same time. 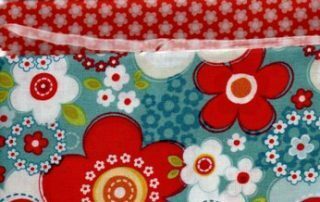 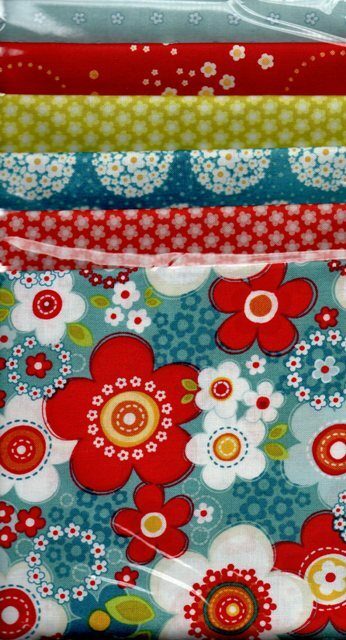 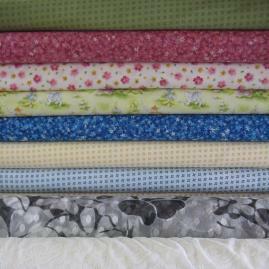 Fabrics that are perfect for patchwork. 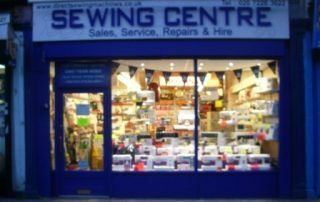 Various different feet, needles and bobbins for a wide range of sewing machines. 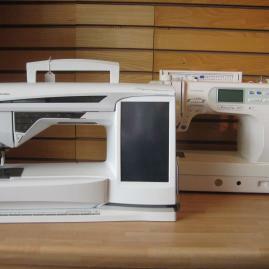 We stock a wide range of both brands. 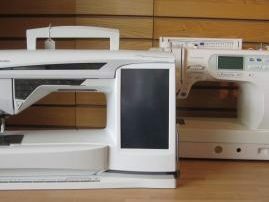 We can advise you on any make of machine or overlocker.